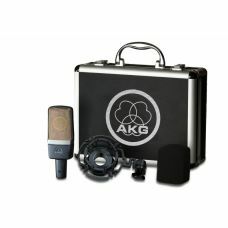 P120HIGH-PERFORMANCE GENERAL PURPOSE RECORDING MICROPHONEWatch the Project Studio Line videoCLEAR. 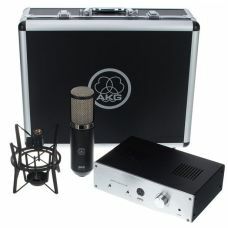 A..
P220HIGH-PERFORMANCE LARGE DIAPHRAGM TRUE CONDENSER MICROPHONEWatch the Project Studio Line videoPRO..
P420HIGH-PERFORMANCE DUAL-CAPSULE TRUE CONDENSER MICROPHONEWatch the Project Studio Line videoPROFES..
P820 TUBEHIGH-PERFORMANCE DUAL-CAPSULE TUBE MICROPHONE Watch the Project Stud.. 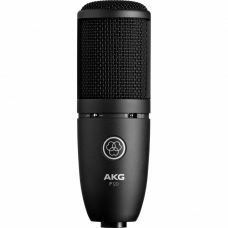 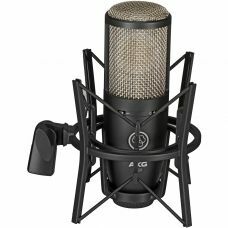 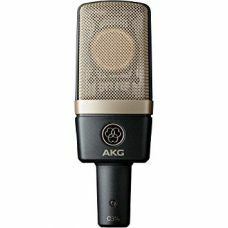 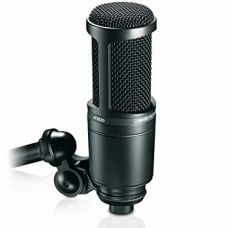 The Audio-Technica AT2020 Cardioid Condenser Microphone is the ideal mic for project and home studio..
arge Diaphragm Capacitor MicrophonePolar patterns: Cardioid, omnidirectional, Figure-8, Wide-Cardioi..
First and only large-diaphragm studio microphone ever to achieve 0 dB (A) self-noiseHighly precise c..